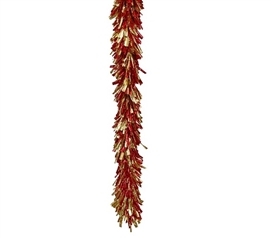 Here you will find DormCo's large selection of garland to complete your holiday dorm room decor. Your dorm Christmas tree is not complete without garland, and here you will find the dorm essentials you need to make your college Christmas Tree complete. From simple foil garland to garland with dorm mini lights wrapped in the strand, your dorm room decorations will have plenty of impact in your holiday dorm room decor. 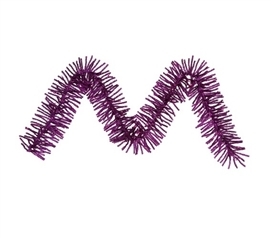 You can even wrap these dorm items around your dorm desk or dorm door for holiday dorm room decor throughout your entire college dorm room. 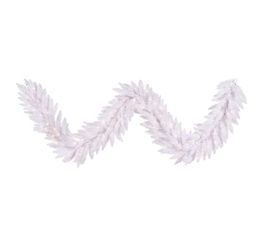 Complete the effect of your dorm Christmas tree with college supplies like our White Foil Garland! 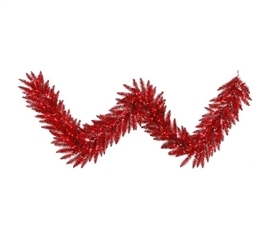 Make your dorm room decor stand out with our Red Foil Garland that has a deep red shade with foil highlights! 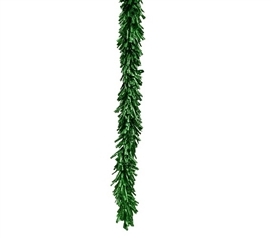 Complete your holiday dorm room decor with accents like our Green Foil Garland. Complete your holiday dorm room decor with bright, pretty accents on your dorm Christmas tree like our Purple Foil Garland! Make your dorm Christmas tree complete with our Silver Foil Garland that has a classic Christmas color for the tips in shining foil pieces. Make your college dorm room decor shine with holiday cheer with our Gold Foil Garland! Complete your college dorm room decor with our Red Gold Foil Garland on your dorm Christmas tree, bookcase, door, and more! 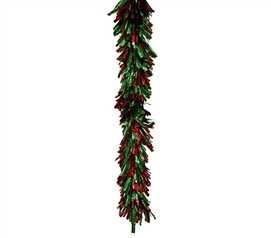 Complete your dorm Christmas tree with dorm essentials like our Red Green Foil Garland! 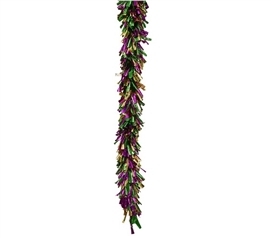 Add fun accents to your dorm Christmas tree and college dorm room decor with our Mardi Gras Foil Garland! 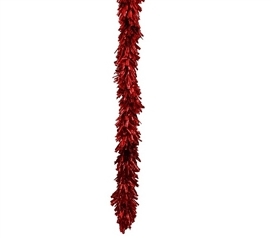 Complete your holiday dorm room decorating with our Red Garland with Mini Lights on your dorm Christmas tree! 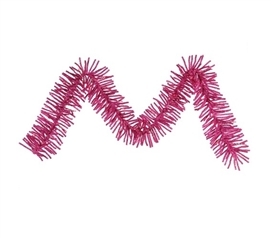 Make your Christmas tree look great for the holidays with our Hot Pink Garland with Mini Lights! 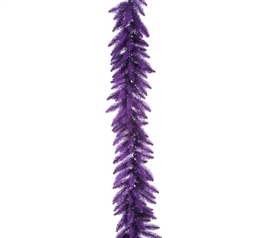 Make your dorm Christmas tree extra stunning with our Purple Garland with Clear Mini Lights in your dorm essentials! 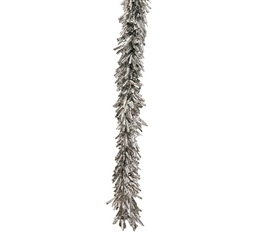 Make your dorm Christmas tree complete with our Silver Garland withClear Mini Lights! 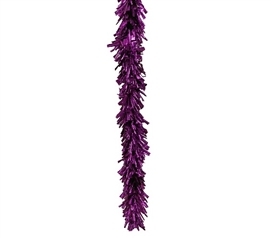 Complete your dorm Christmas tree with dorm necessities like our 9'x14" Purple Garland with Mini Lights! 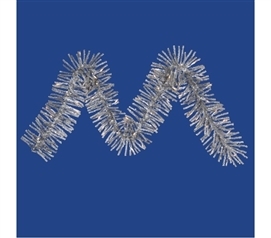 Add extra style to your dorm room decor for the holidays with our 9'x14" White Fir Garland with Clear Mini Dorm Lights! 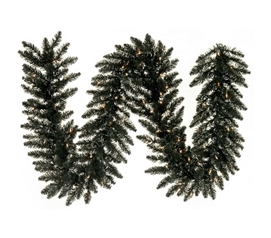 Your dorm Christmas tree isn't complete without our 9'x14" Black Fir Garland with Clear Mini Dorm Lights on Black Wire! 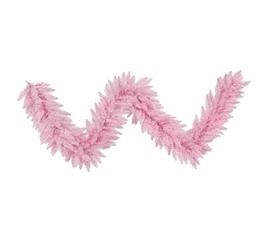 Add soft, cute details to your holiday dorm room decor with our 9'x14" Pink Garland with Mini Lights! 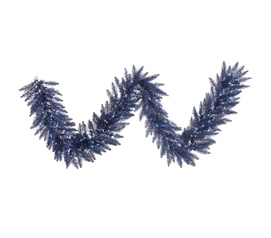 Make sure you add garland like our 9'x14" Navy Blue Garland with Mini Lights to your dorm Christmas tree for extra dorm room decorations and calming blue tones in your dorm room decor! 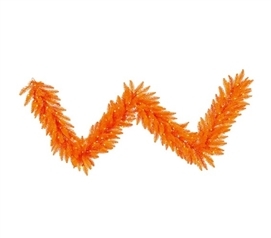 Add fun accents to your dorm Christmas tree with our 9'x14" Orange Garland with Orange Mini Dorm Lights on Orange Wire! 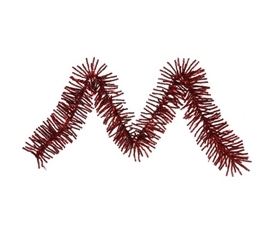 Make your dorm Christmas tree complete by adding our 9'x14" Tinsel Red Garland with Red Mini Lights on Red Wire. 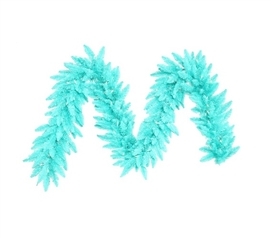 With our 9'x14" Aqua Fir Garland with Mini Lights in your dorm essentials for the holidays, your dorm room decor will really stand out! 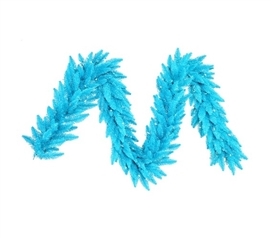 Complete your dorm Christmas tree with pretty accents like our Sky Blue Garland with Sky Blue Mini Lights on Sky Blue Wire! 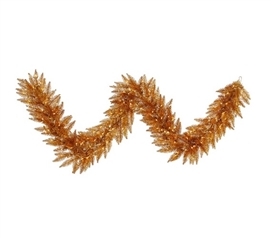 Add festive Christmas colors to your holiday dorm room decorations with our 9'x14" Copper Garland with clear Mini Lights on yellow wire. When you're looking for dorm room decorations to complete your holiday dorm room decor, look no further than garland. 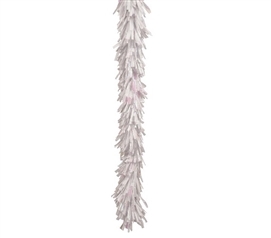 This versatile dorm decoration can be wrapped around the branches for a more complete and full look or you can add it to other areas of your college dorm room for high impact. Make a design on your dorm wall for dorm wall art, drape over your dorm door, or even wrap around your college bookcase for a dorm room decor that feels like home.